Yesterday, the Captain and I celebrated our anniversary by spending the day doing whatever suited our fancy at that minute. Nothing was planned ahead other than booking a room at the Westin Resort here in our little city. Some might say why would you do that when you live about 1/2 mile away? I am not sure of the answer to that question other than we decided we were not going to travel away from home to celebrate, as we have done in the past. This was the time to “stay home”…so to speak. No business, No flying, No Blog writing….just the two of us doing…..whatever! So after a leisurely morning….we decided to go to the movies…particularly…. 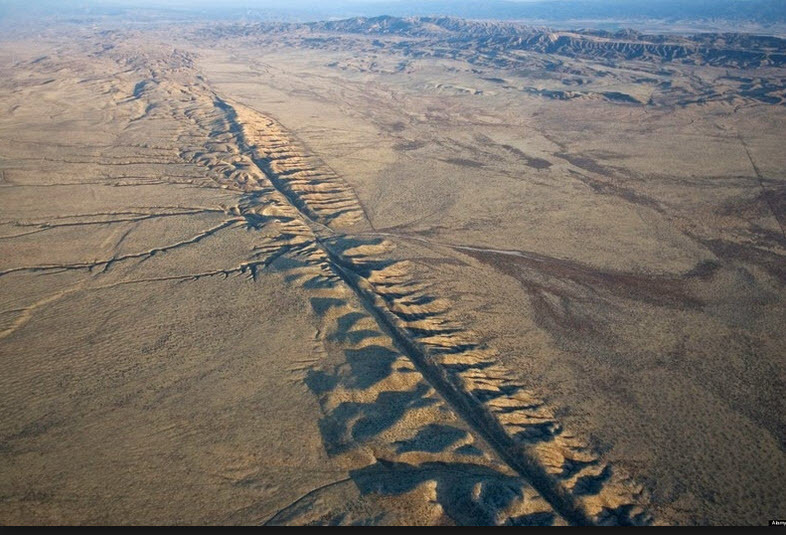 San Andreas which centers around the infamous San Andreas Fault that runs through the western part of California. 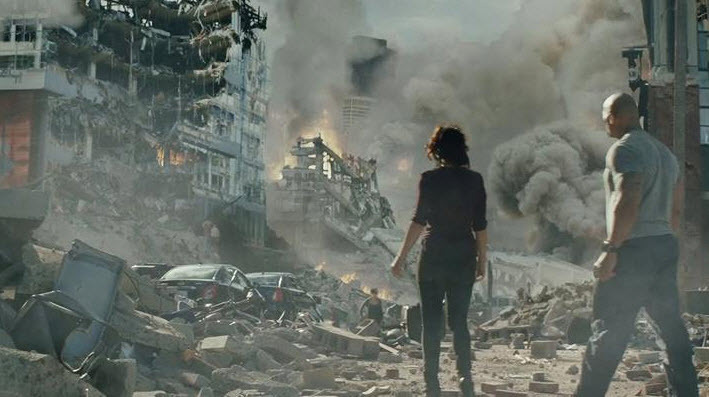 This movie has many special effects and knowing this, we realize that most of the earthquake scenes had to be computer generated (as are most disaster movies). I am sure it requires difficult acting to be standing in front of a giant green screen pretending that the earth beneath your feet is crumbling or buildings are toppling round about you. 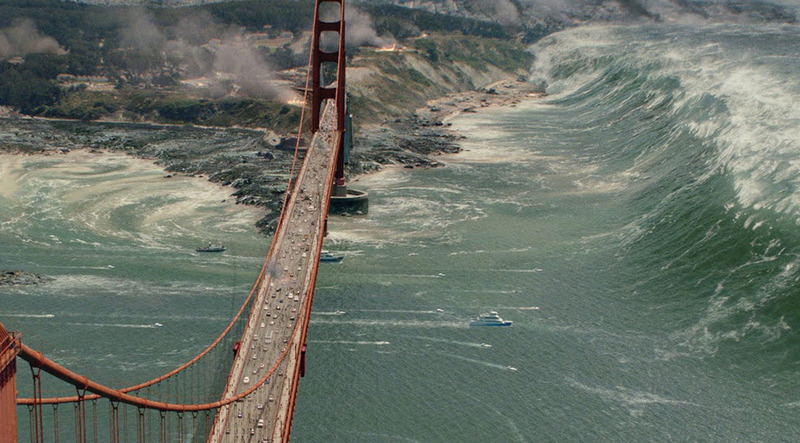 These days…most scenes are CGI…computer generated images. Some are done better than others and this movie is pretty real…. even though there were a few aviation scenes that the Captain and I looked at each other and smiled….knowing it was a bit campy and could not have happened in that way. 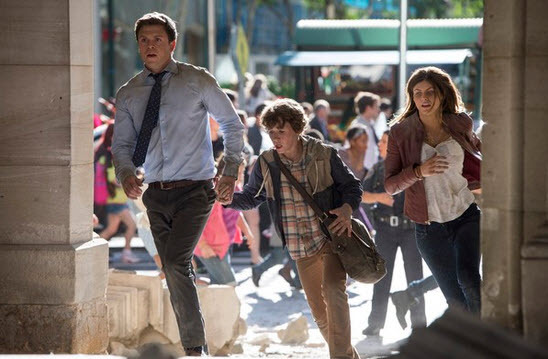 Things have come a long way from King Kong and Godzilla movies of yesteryear. Computers can almost make you believe what you see. 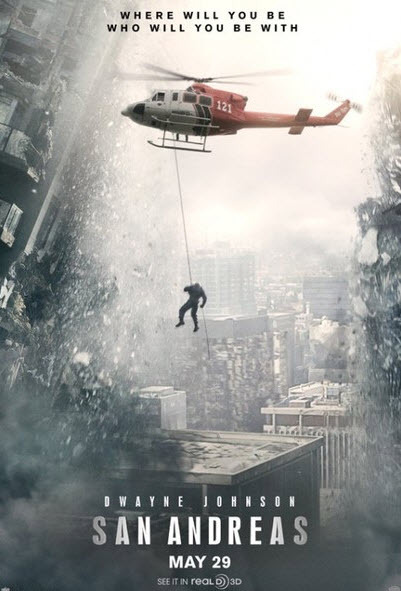 So having said that, this movie was entertaining as CGI movies go. 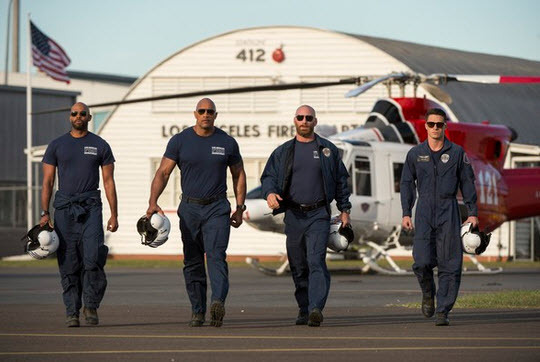 Dwayne Johnson (The Rock) was very convincing as a Los Angeles, rescue helicopter pilot (who has to up and leave anytime someone needs rescued) ……and the all too familiar plot line of ex-wife wanting him to sign divorce papers so she can marry the rich guy and live happily ever after in her new stable life. There are a few twists and turns that add to the story line…and I won’t give them away but as I said…this movie was entertaining. 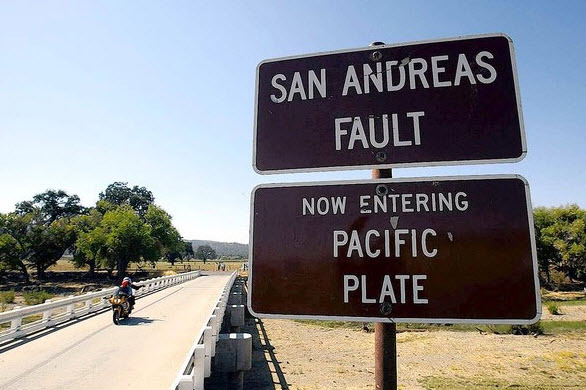 The fact that an earthquake of that magnitude could happen makes it seem all the more real. …and those moments are tense. 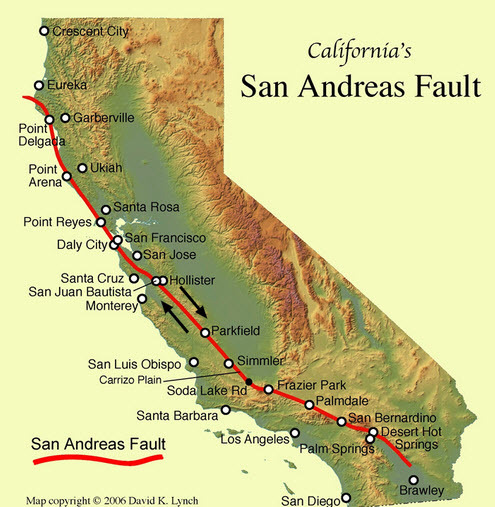 Makes me glad that we live far, far away from the earthquake prone California…. « Far From The Madding Crowd…. it is fun to watch Sandy…thanks for stopping by!